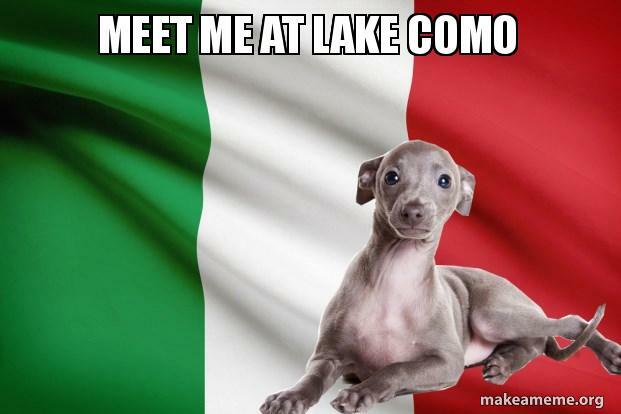 I can’t think of a person or dog that wouldn’t want to visit Lombardy, Italy. Lombardy is one of Italy’s largest regions. It lies in the north of the country, sharing a border with Switzerland. Stretching from the Alps to the lowlands of the Po Valley, it is home to a wide range of landscapes. Because of its great charm, there is no shortage of dog friendly holiday rentals in Lombardy. Its capital, Milan, is a global hub of fashion and finance, with many high-end shops and restaurants. There is so much to do in Lombardy, Italy that you and your dog will likely return again and again. When you arrive at your dog friendly holiday rental in Lombardy, you and your pup will eagerly want to explore its spectacular countryside, history, and high-end shopping. Lombardy is a mix of populated cities and breathtaking natural landscapes. You will find a variety of pet friendly holiday rentals in Lombardy depending on where you are. The most popular tourist areas in Lombardy are the Italian lakes, especially Lake Como. The surreal scenery of Lake Como attracts jet-setters and celebrities that appreciate the beauty of the Lake and its surroundings. 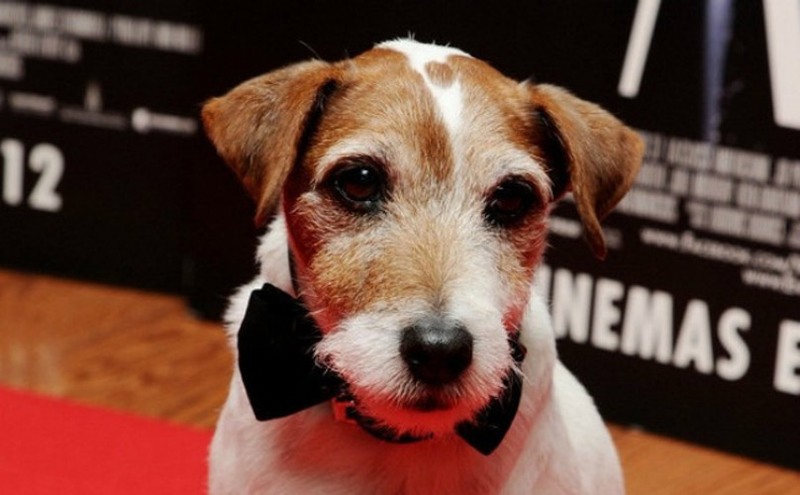 If your dog is a fan of George Clooney’s films, be sure to stalk his Italian villa on Lake Como. From the Lake’s shores, you and your dog can enjoy the splendid views hike and through lush gardens. Your dog will relish in a swim in the lake that is recognized by its upside-down Y-form. Lake Cuomo offers an activity for every adventurous dog and their owner. In the summer, you can enjoy windsurfing, canoeing, sailing, water-skiing, jet-skiing and kite-surfing. The mountains surrounding Lake Como promise unforgettable hiking. In the winter months, snow skiing and snowshoeing are very popular. Since most dogs can’t ski just yet, enjoy a crisp hike with your furry friend in the areas surrounding the ski districts of Lake Cuomo. 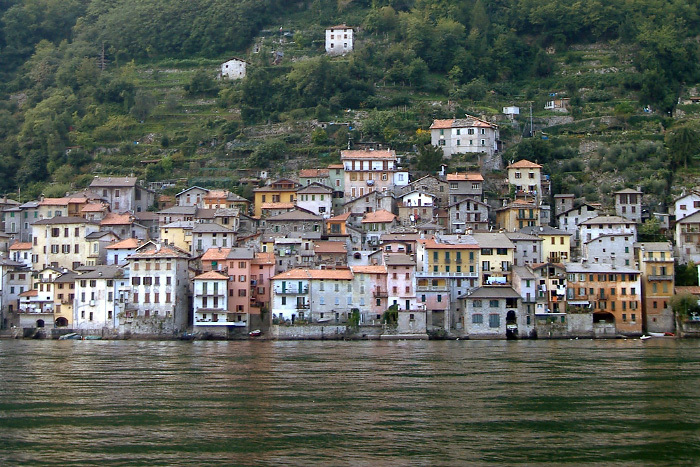 The best way to see the small villages around Lake Como is by boat. You and your dog can move freely between the locations of between the lake towns with a single ticket. The best way is to book a boat trip with Navigazione Lago di Como, where dogs are always welcome. Brienno is a small village on the shore of Lake Como with charming old lanes and stairways that form streets. It retains its Old World atmosphere with its narrow streets lined with tidy homes that have flower-filled balconies and glimpses of the lake below. This quaint village town home to many pet friendly holiday rentals in Lombardy. Another lovely little Italian town on Lake Como is Mennagio. In the summer, you and your dog can take a boat cruise on Lake Como and visit many of the other towns along the lakeshore. Grab a selfie stick and snap a shot with your dog in front of the famous Monumento alla Tessitrice. Find a pet friendly holiday rental in Lombardy. Another place to visit while staying in your pet friendly holiday rental in Lombardy is Pianello del Lario. The town has a beautiful pebble beach that will excite your dog along with many lakeside restaurants. 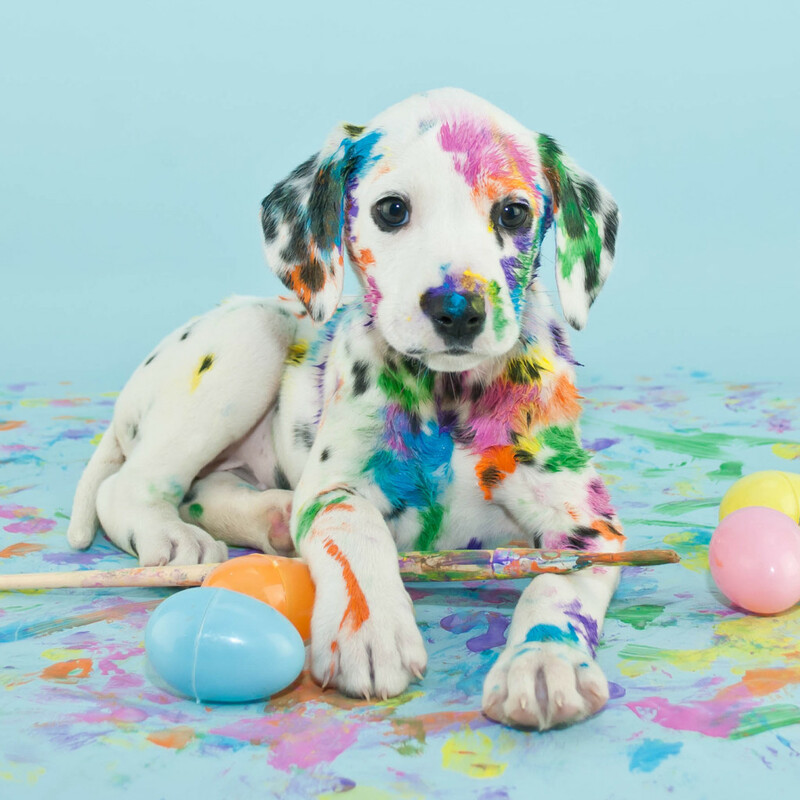 Your dog will love visiting the marina which hosts an annual Easter Regatta, a colorful way to usher in spring! In Lombardy, a visit to Varenna, another small town on Lake Como is a must. It is home to the “Bau Bau Beach” the only beach on Lake Como where dogs don’t need a leash! 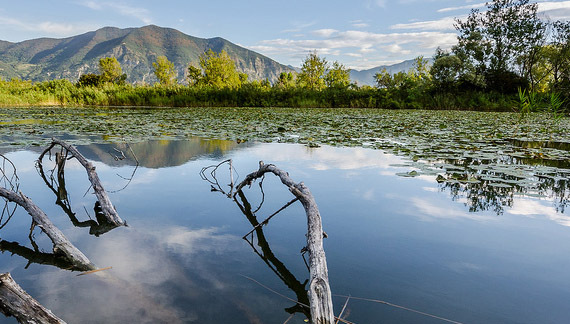 A visit to Franciacorta is a must before you take on the sights and sounds of Lombardy. This area is famous for its sparkling wine production, and there is certainly no harm in having a glass or two while your dog takes a short nap by your side. Only 5-10% of this sparkling wine is exported out of Italy, so definitely grab a glass (or three) while in town. After a drink of wine, leash your dog for the 4km walking path in the Riserva Naturale Torbiere del Sebino Park. This walk is part muddy tracks and part on wooden walkways. The path encircles the water, and during the Spring, water lilies line the trail. 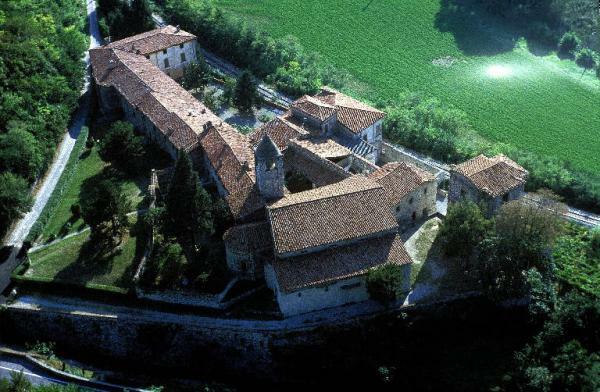 If you and your dog love checking out history, the Monastero San Pietro in Lamosa is the place to be. The 11th-century monastery founded by the Cluniac monks who first started to cultivate the region is well worth the visit, and as you can see from the photo, you will have many areas of to explore. There are ten Unesco World Heritage Sites Lombardy, Italy. As a matter of fact, it is the Region with the highest number of sites protected by Unesco in the country. A World Heritage Site is a place that is listed by the United Nations Educational, Scientific and Cultural Organization (UNESCO) as of special cultural or physical significance. 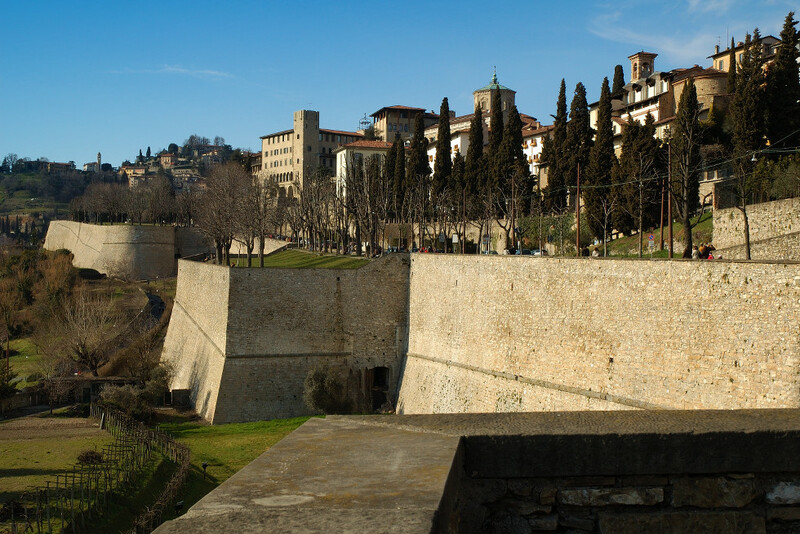 Bergamo is a masterpiece of history combining music, history, culture, and landscape. 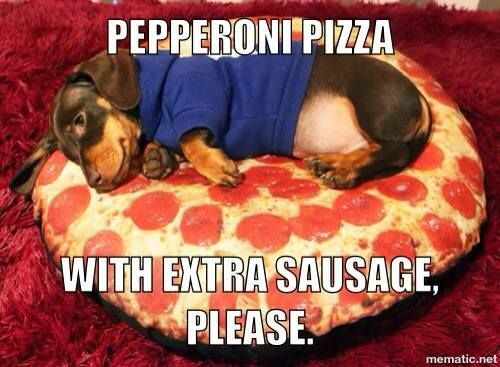 Regardless of your pet’s personality, there will be something for them at Bergamo. Upper Bergamo is surrounded by walls and crossed by many cobblestone alleys, holds numerous Roman ruins, Renaissance churches, XVIII Century palaces ad neoclassical façades overlooking its famous Piazza Vecchia. It is remarkable. Garda Lake is also worth a visit when traveling with your dog to Lombardy. 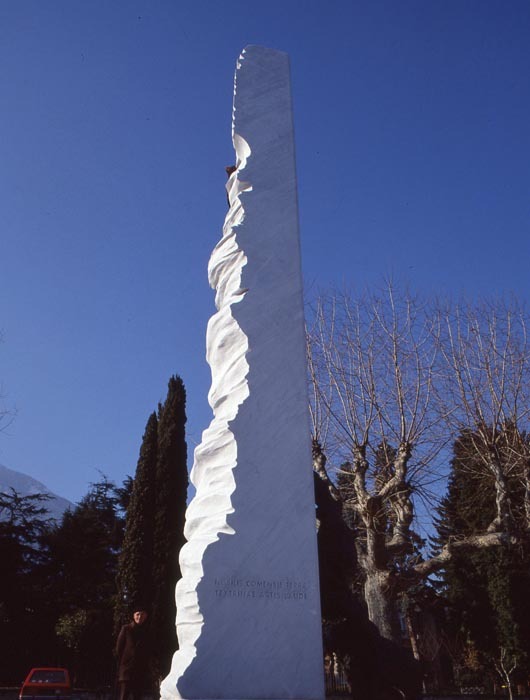 Garda Lake is the largest lake in Italy. 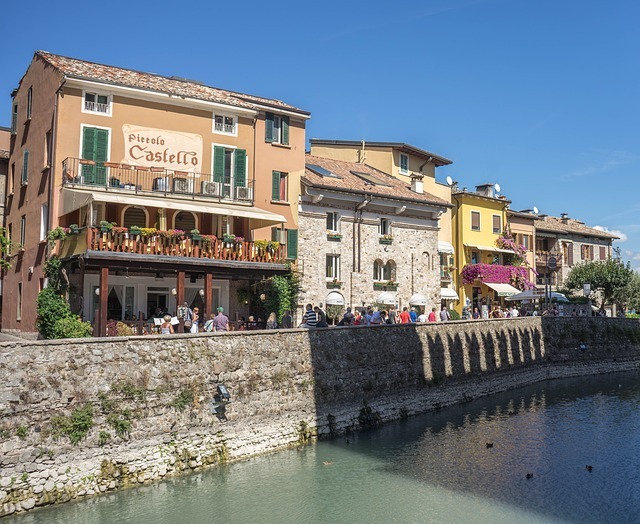 Your dog will simply die for the charming people, glowing environment, temperate climate, and flourishing vegetation at Lake Garda. Lake Garda is known for the intense color of its water with a unique shade of blue and transparency. It’s the perfect place for a great game of fetch with your dog. 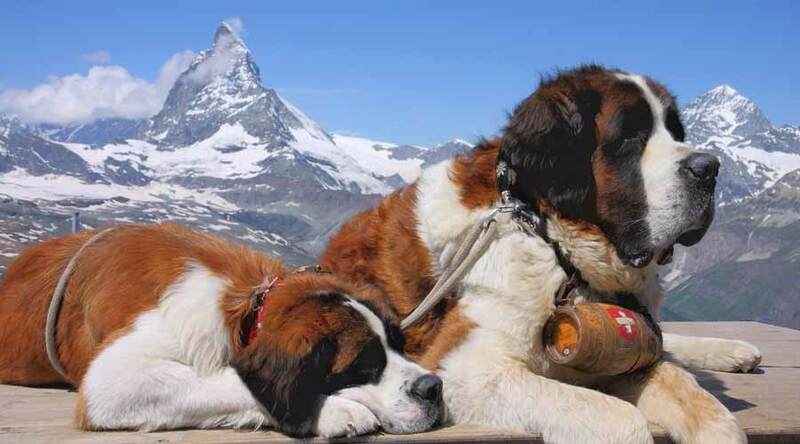 The Alps are a dog’s dream destination. What dog wouldn’t want to explore the amazing paths that take them to within an inch of infinity? For the less adventurous, there are expansive parks for playing and delectable cuisines for tasting. The Italian Alps are for every pet and their owner to enjoy. Animal House Milano is the place to shop when visiting Lombardy. Located in Milan, this store has it all. It is also home to Animal Spot; the first Italian agency that can provide animal actors for photo shoots, television, film, and art. In Animal House shops you can drink coffee and cuddle animals. Dogs are groomed, cuddled and trained. They also sell a variety of clothes and are famous for their waterproof coats. Animal House Milano also supports the use of pet therapy and helps to spread the culture against the abandonment of animals. This place will make your visit to Lombardy, Italy perfect. Cafe’ Mania is a hidden gem in Lombardy and a special place for you and your pup to relax after a long day of sightseeing. You can bring your “well-behaved” companion along with you into the restaurant providing they sit down by your chair and snooze. After a long day of hiking and taking a few bites of Cake Mania’s favorite pizza, being a sweet pup shouldn’t be a problem. Brera is a neighborhood in Milan that is known as the artistic heart of the city. As you and your dog stroll through the streets of Brera you will be enchanted by the many small artisan’s workshops and quaint stores selling canvases and paints. Brera is the perfect neighborhood in Lombardy for a cultural excursion with your dog. 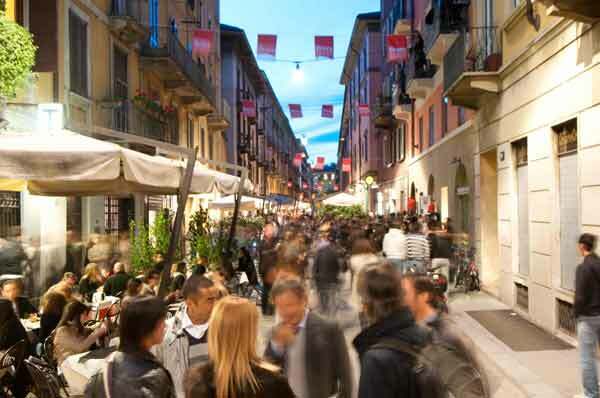 Here is a guide to some of the hot shopping spots in Brera, Italy. Call ahead to see if your four-legged pup is welcome. If your dog needs to stay at home, they will be more than comfortable resting at their pet friendly holiday rentals in Lombardy. Its’ pretty clear, that traveling to Lombardy, Italy with your dog guarantees an enriching experience for both human and pet. Are you ready to pack your bags and find a pet friendly holiday rental in Lombardy? If so, SHARE this article and let everyone know!